The JR’s Team got to help a very special friend of ours celebrate her birthday this past weekend. “Paint A Pony” is a unique experience for birthday parties, fundraisers and/or even a good therapy session. The horses love the extra pampering and attention that they get. The washable paint easily washes off of the kiddos, clothes and most importantly the horses. JR spent some time, prior to the art session, teaching the participants about draft horses and the Percheron breed. Contact JR’s Carriage Service for additional information on the Paint A Pony experience. JR teaching the kids fun facts about horses and the draft horse breed, Percherons. Kids use their creativity to paint Jack with washable paint. From hand prints to to smiley faces. All the creative pampering put Jack to sleep on the job. Jack and Daniel enjoyed the shade, the laughter from the kids and the break for JR’s Horse-Drawn Wine Tours. We are excited to introduce you to the newest member of our team, Taylor van Zyl! 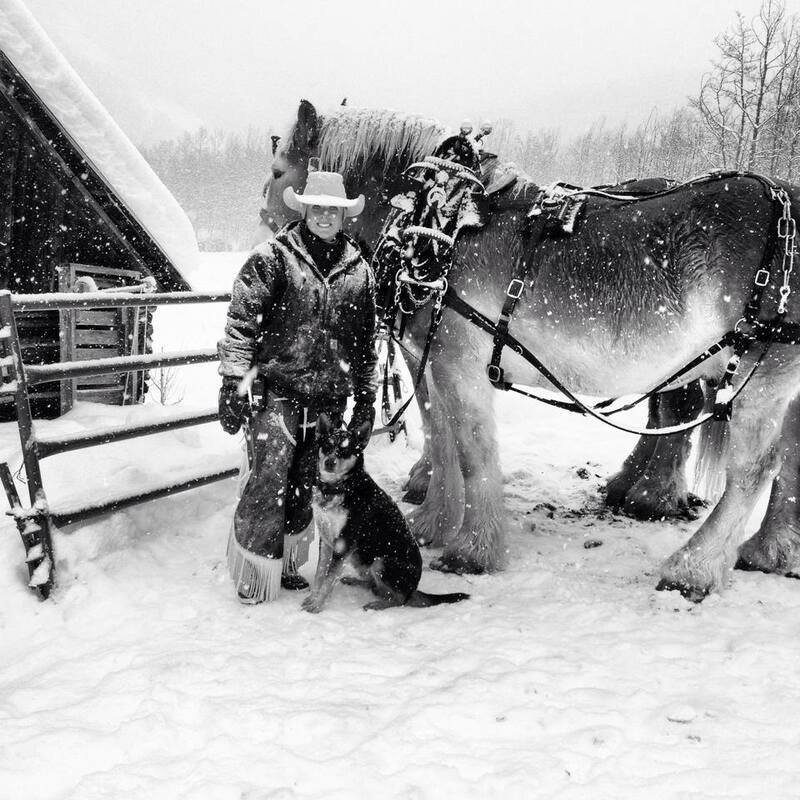 Taylor was raised in Aspen, Colorado and brings with her years of equine experience. She recently graduated from Colorado State University with a bachelor’s degree in Equine Science and a minor in Agricultural Business. Taylor joined the JR’s Team, as our Lead Teamster, in early August. Her driving experience, spirited personality and connection/relationship with our horses made her a perfect fit for our long-term vision plan. Taylor unhitching the team after a long day in the peach orchards. In addition to driving teams for JR’s Carriage Service, Taylor will be running her own business, VZ Performance Horses. 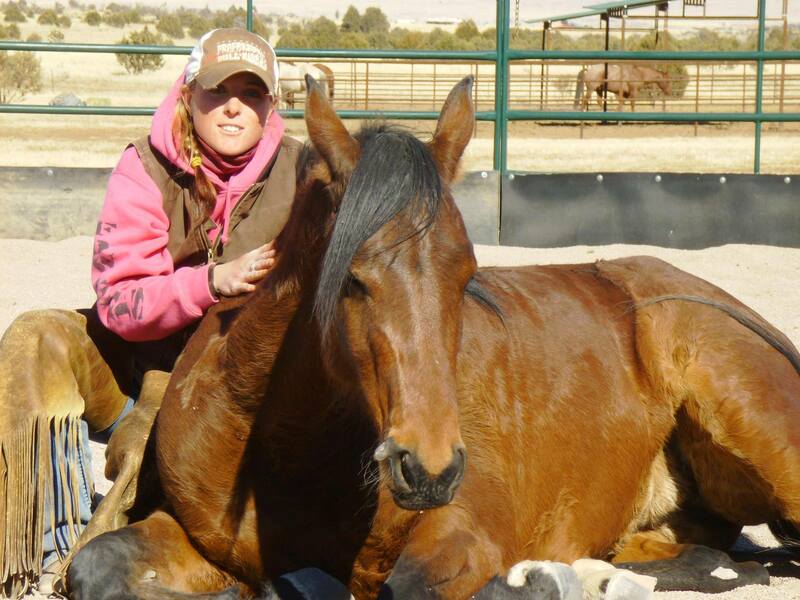 She is quickly establishing herself in Fruita, Colorado by starting colts, training both English and Western horses and giving riding lessons to all age groups. Taylor will also continue competing in the rodeo circuit as a barrel racer and team roper. We are excited for all of you to meet Taylor! HopeWest Kids is the only program of its kind in Western Colorado that provides grief and bereavement services to children, teens and their families who are coping with the serious illness or death of a loved one. Specially trained counselors offer grief education and counseling in Delta, Mesa, Montrose and Ouray counties. HopeWest Kids program also has an Equine Program called “Healing with Horses”. The program is led by EAGALA certified staff that pair kids with horses to process the thoughts and feelings associated with grief. The groups are seasonal (Fall, Spring and Summer) and meet once a week for seven consecutive weeks. The final two weeks involves a parent or guardian. 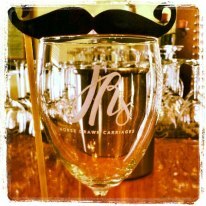 JR’s Carriage Service is actively involved in the local and statewide community. Owner, Joseph R. Burtard was recently appointed to the Next Generation Board for HopeWest (Hospice and Palliative Care of Western Colorado). The Next Generation Board was given the task to raise money for the organization’s HopeWest Kids program. “Spoons” is a quaint little bistro and bakery that can be found on the grounds of HopeWest. In the evening the bistro transforms into a popular and fashionable restaurant, “Spoons After Dark”. Spoons is not your ordinary restaurant or bistro. All of the tips go directly to the HopeWest Kids program. Last year, this vital program provided more than 700 kids across the Western Slope with much needed comfort and support. The Next Generation Board recently hosted an exclusive fundraising event called “Spoons Under the Moon”. The idea behind the event was to showcase “Spoons After Dark” while raising additional funds for the HopeWest Kids program. The private event was a HUGE success which raised over $22,000!! Guest enjoyed the outdoor setting, yard games, live music from Liz Longly of Nashville, Tennessee, local wine and beer and of course the mouth watering food from Spoons. 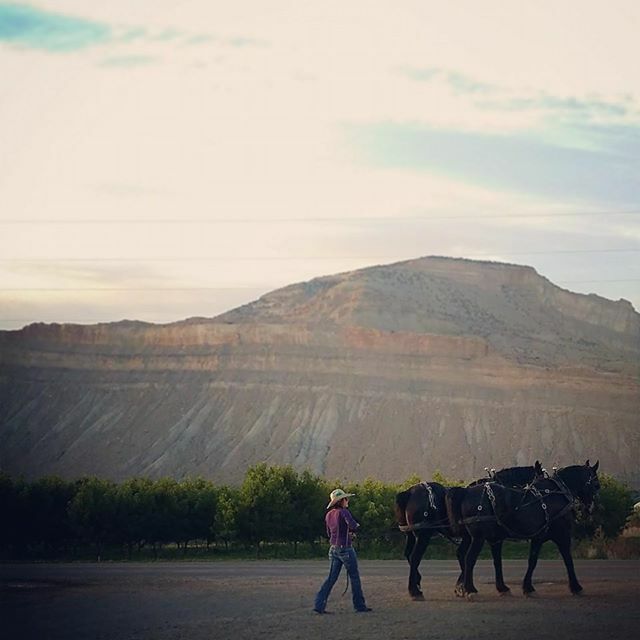 JR’s Carriage Service teamed up with Wine Country Inn, Kahil Winery, and Palisade Produce to offer a “Palisade Experience Basket” for the silent auction. The highest bidder received a one night stay at gorgeous Wine Country Inn, a private horse-drawn wine tour for two, a case of Kahil Wine, and three boxes of Palisade Peaches from Palisade Produce. We love that our community works together to embrace the mission of HopeWest!